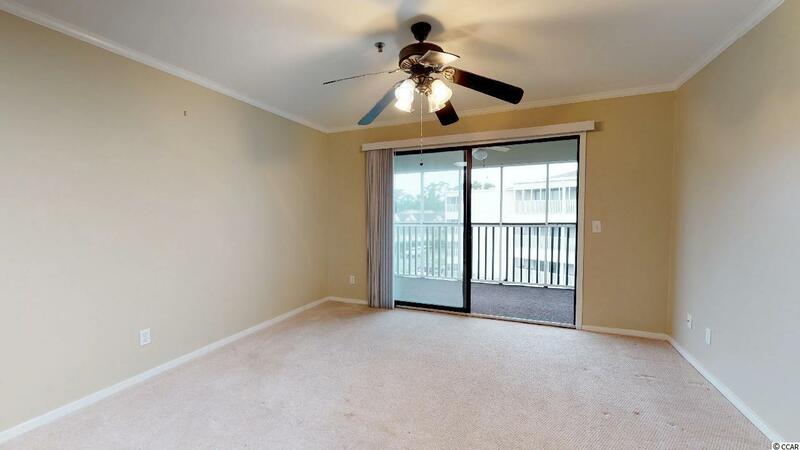 Announcing this adorable 1 bedroom 1 bath condo located near Cricket Cove Marina in the Intercoastal Village complex. 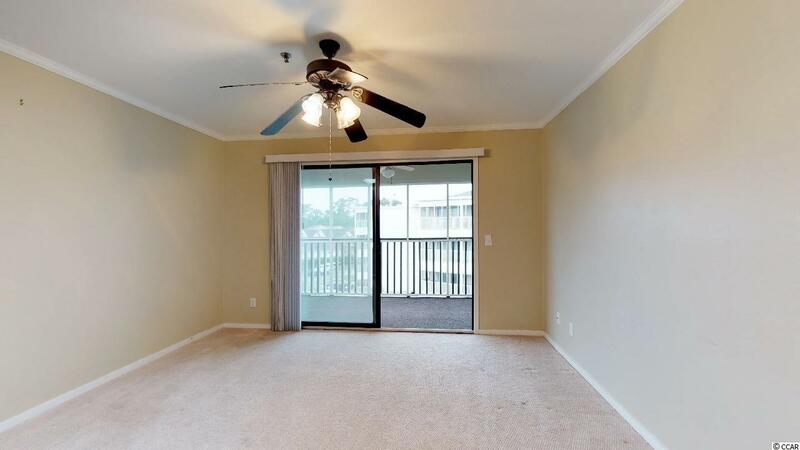 Take the elevator up to the 4th floor to access this condo which has crown moulding, ceiling fans, carpet and tile flooring, skylight, breakfast bar, white on white appliances, built-in microwave, flat top stove, pantry and a sliding glass door that opens up to the relaxing screened balcony. 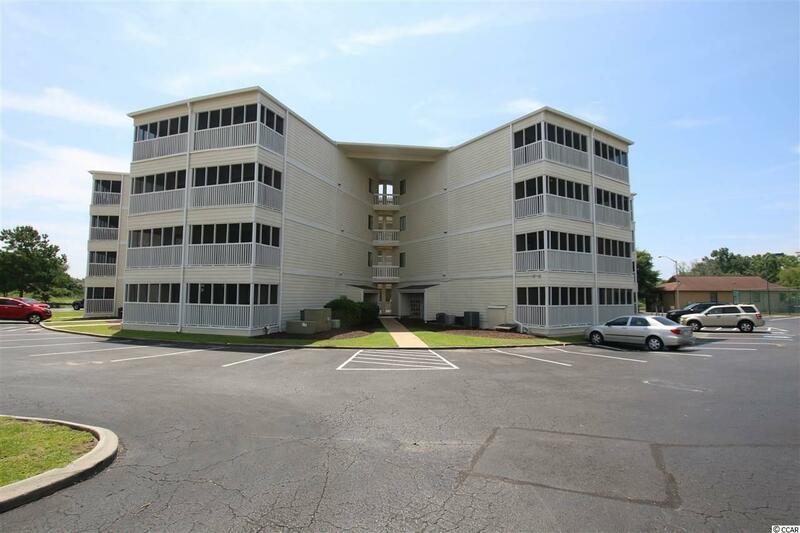 Intercoastal Village has wonderful amenities which include a large pool with sun area and an interior atrium courtyard. 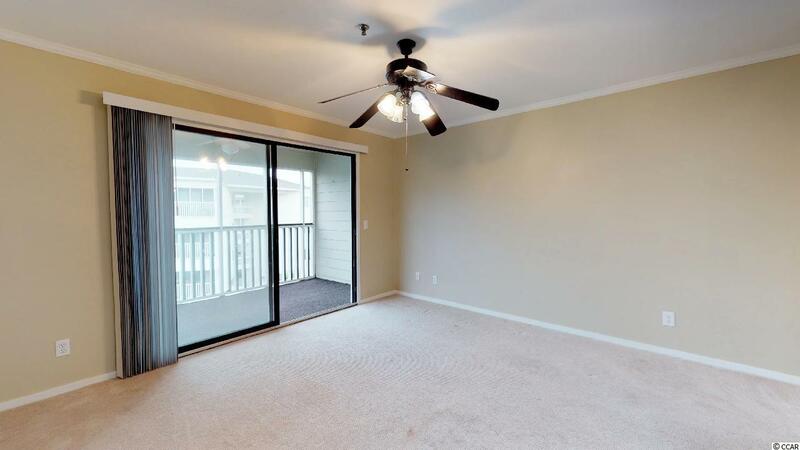 This condo provides you close proximity to all the attractions and amenities of North Myrtle Beach and Myrtle Beach, with fine dining, wonderful world-class entertainment, fishing piers, and exciting shopping experiences on the Grand Strand. Just a short drive to medical centers, doctors offices, pharmacies, banks, post offices, and grocery stores. Check out our state of the art 4-D Virtual Tour.